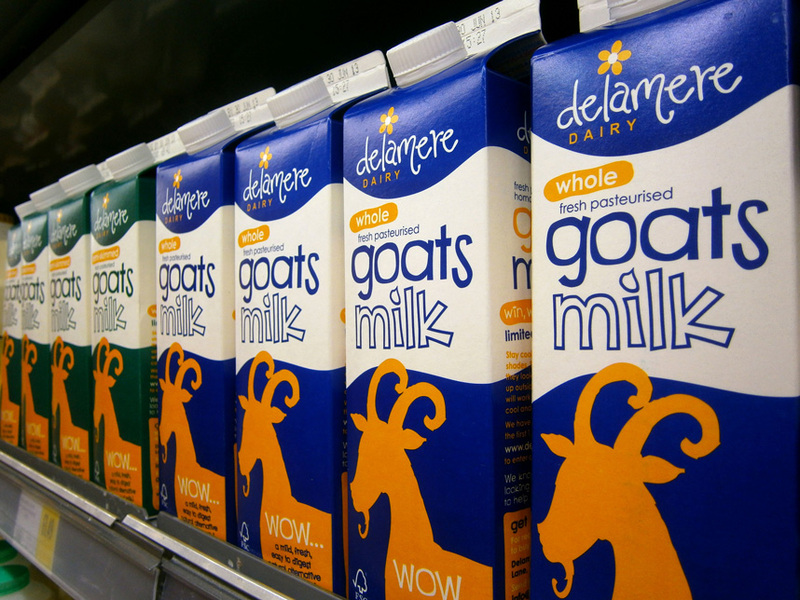 Ultimate commenced work with Cheshire based Delamere Dairy in 2013, working through a rebranding process encompassing their entire range of dairy products, beginning with the innovative goat product range, which includes milk, yogurt and cheese. An essential element of the brief was to create a new design sympathetic to the existing brand, a well-established industry name with a large, loyal client base. 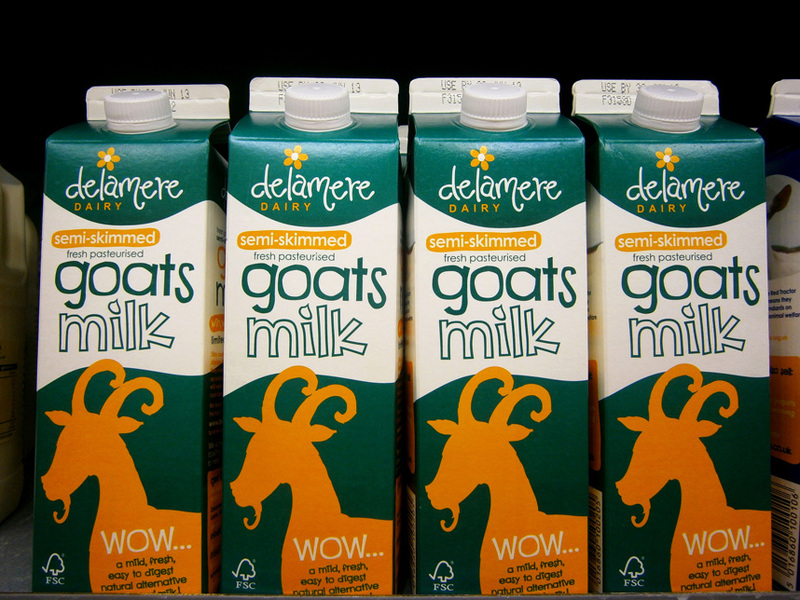 Our task was to forge a balance, keeping the integrity of the existing brand whilst injecting a freshly invigorated feel to the packaging. We felt instinctively that a modern, fun tone of voice would work well to present the products’ many health benefits in a memorable way. The project began in our studio, sharing, discussing and debating ideas for how we see the brand now and envisaging how it might move forward. This included evaluating the client’s brief, analysing the competition, reviewing the target audience and other market research elements until we felt confident of the direction we were to recommend and present to our client. 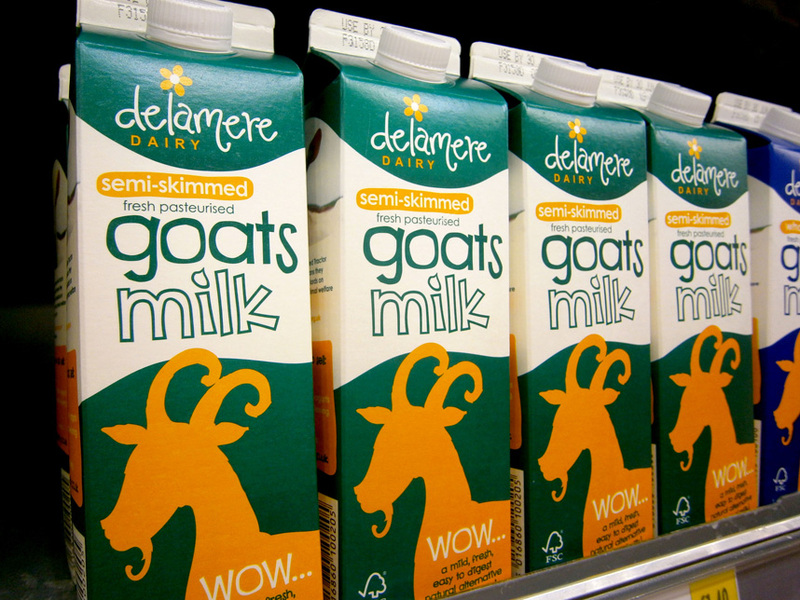 Ultimate’s belief was that we needed to characterise a ‘goat image’ that would become synonymous with the brand, our design team going on to create a selection of characters affectionately named ‘Betty the goat’ for client consideration. With a delighted client readily approving, soon ‘Betty’ was officially born! 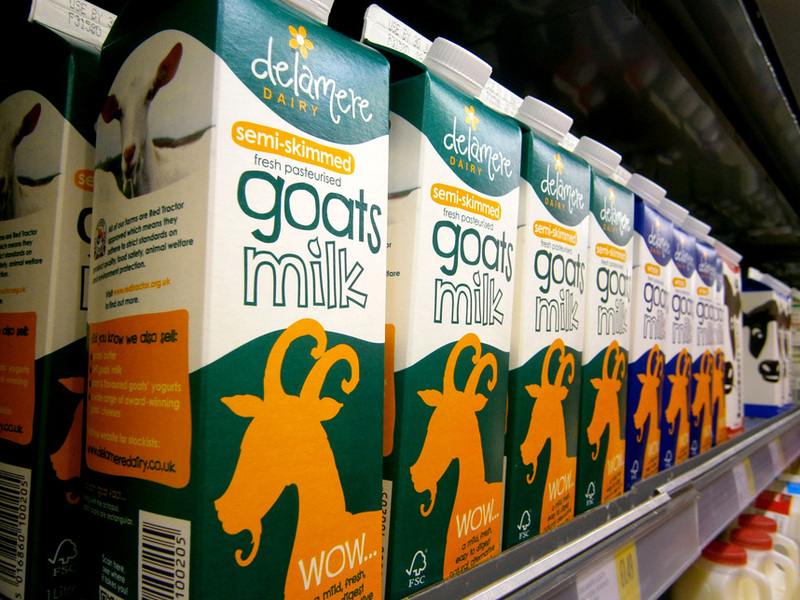 This hugely popular product range can now be found in Morrisons, Waitrose, Asda and Booths supermarkets. Look out for Betty next time you are doing your weekly shop!